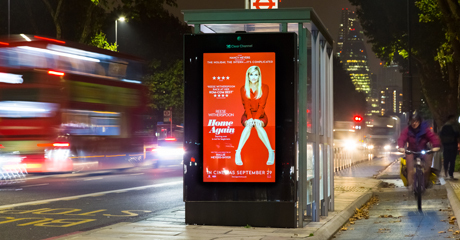 Clear Channel International has announced a new partnership with Amscreen that will include the provision of digital outdoor displays for a European-wide deployment. This new deal will see further expansion across 16 new country markets. This follows 3 years of digital out of home (DOOH) deployments in the UK market where the total DOOH revenue now represents 50% of all OOH revenues. Simon Sugar, CEO Amscreen said "Since 2014, we've been working as one with the Clear Channel UK Team, where very element has been built to provide a simple, rapid and reliable deployment and operations. We have also managed to smash the standard industry lead times down to just 6 weeks. This of course brings with it a solid competitive advantage for new tenders for where local municipalities are looking to work with a fast, proven no-fuss solution We are incredibly proud to have achieved this with Clear Channel UK and are now looking forward to seeing these units across mainland Europe."